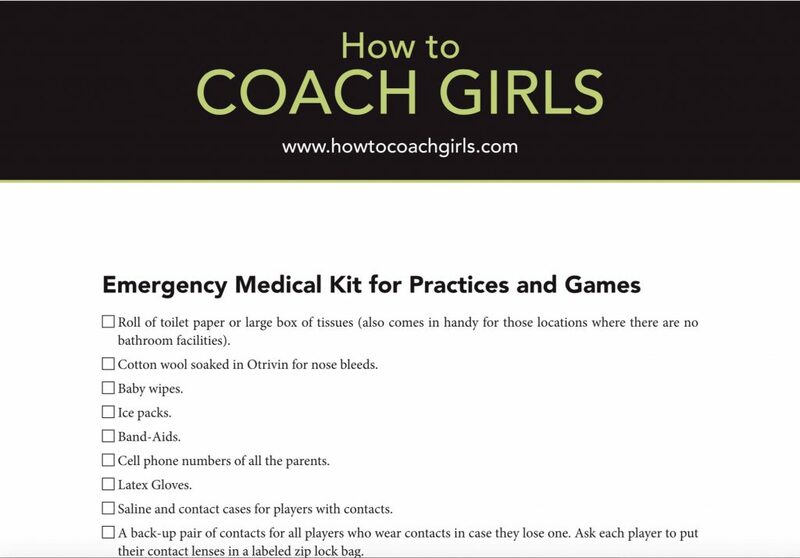 We’ve made our Emergency Medical Kit chapter and check off form in our HOW TO COACH GIRLS book a free downloadable form. 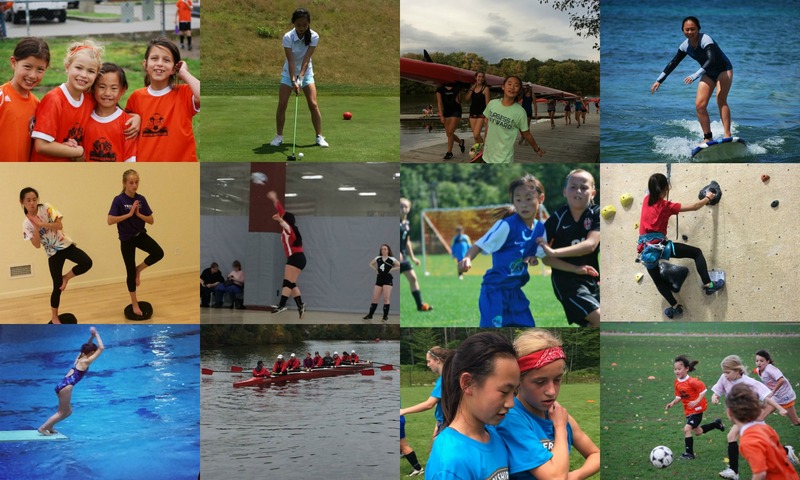 Subscribe to our mailing list to get our monthly newsletter and receive access to all of our free downloadables. 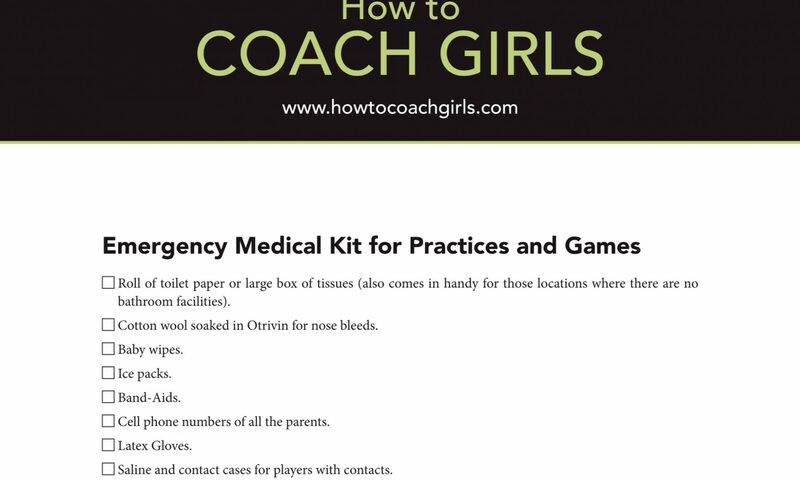 Once you subscribe, you will receive an email with links to all the forms including Emergency Medical Kit Check Off Form.